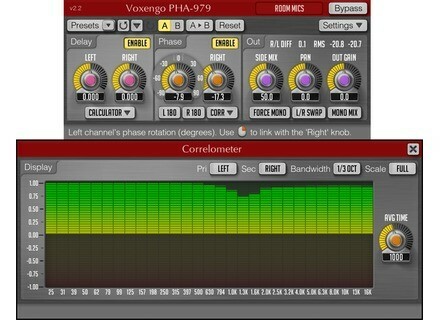 Voxengo has updated PHA-979 to version 2.1. This update implements a new feature - a multi-band correlation meter designed to simplify phase- and time-aligning process. 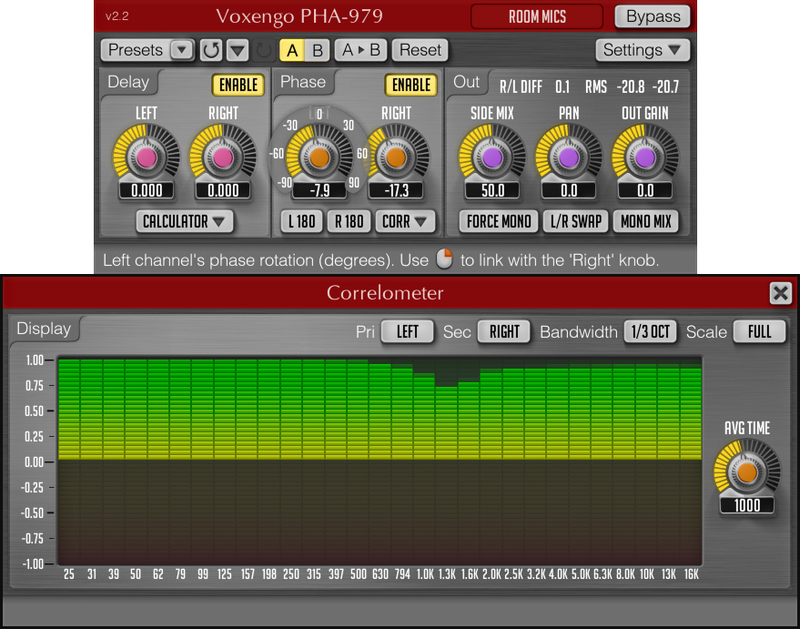 You may routinely use the correlation meter to configure delay and phase parameters with the highest level of precision possible. Correlometer also supports an external side-chain input. Crash problem fixed with non-center panning setting. Delay and phase dimming problem fixed. Latency change reporting fixed in AudioUnits. The introductory price offer of $69.95 is still effective. The offer ends on the 9th of June 2009.
jBridge Updated to v0.99j jBridge, the x86 to x64 VST bridge for Windows, has been updated to v0.99j.